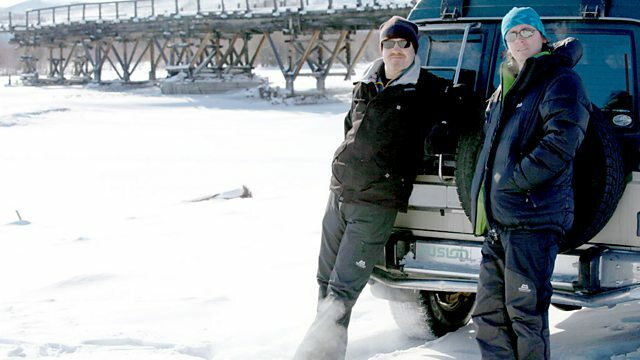 Ed Byrne and Andy Parsons drive across Siberia's infamous Road of Bones. 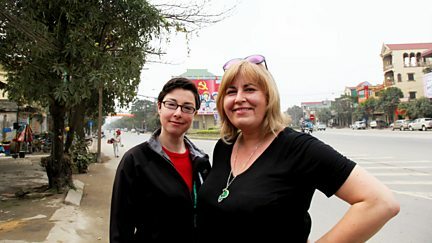 Sue Perkins and Liza Tarbuck drive the legendary Ho Chi Minh Trail. 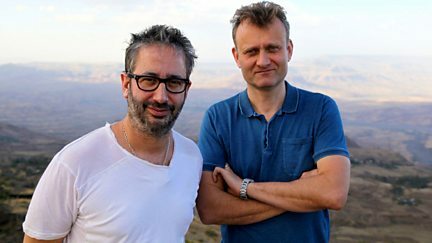 Hugh Dennis and David Baddiel drive Ethiopia's bone-shaking roads on the way to Aksum.